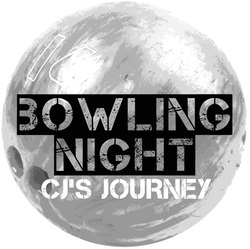 The 2018 CJ's Journey Bowling Night was held in March, at Kingpin Lanes. We are happy to announce that the 10th Annual event raised over $9,000 for young patients and their families. Thank you to everyone that joined us!